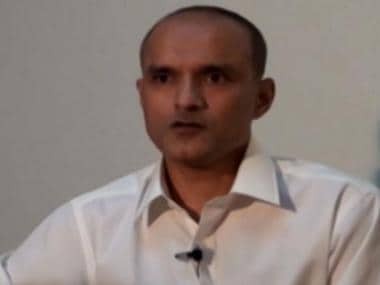 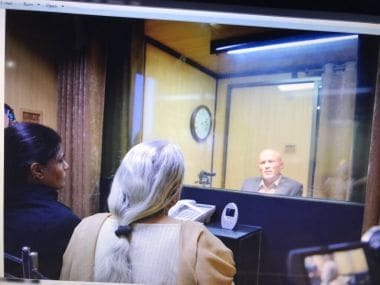 Pakistan on Tuesday filed its second written reply to India in the ICJ on the conviction of Indian national Kulbhushan Jadhav who was sentenced to death by a Pakistani military court on charges of espionage and terrorism. 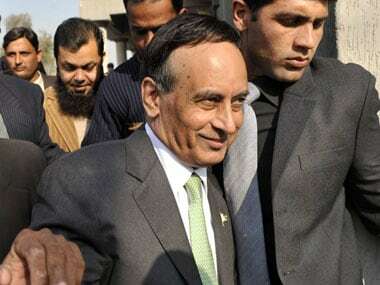 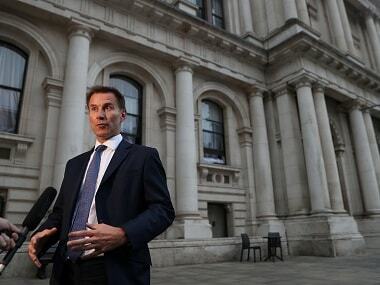 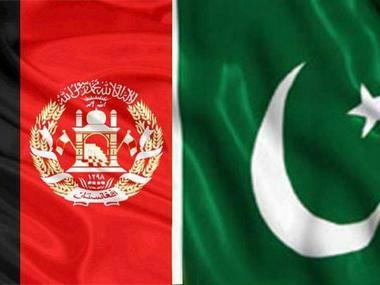 Pakistan and Afghanistan have agreed to take action against fugitives and the irreconcilable militants under a bilateral agreement for regional peace and security, the Foreign Office said on Sunday. 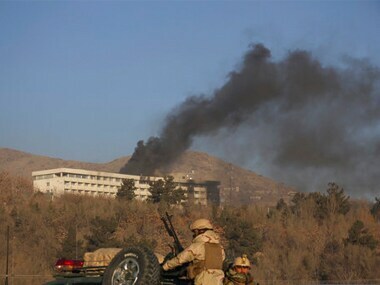 Pakistan strongly condemned a deadly terror attack at a luxury hotel in Kabul and called for cooperation among countries for effectively combating terrorism. 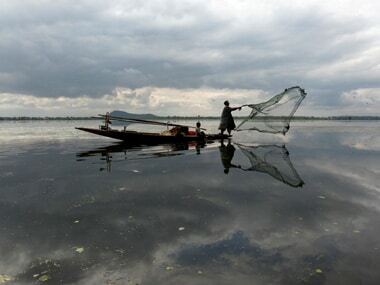 Pakistan on Thursday said it will release 291 Indian fishermen, held for allegedly violating its territorial waters, as a goodwill gesture.